Celebrities go in and out of airports as if they actually lived there. They have to travel an immense amount in a year, which must get stressful. This level of stress may have been a contributor to those on this list for getting into some serious trouble at the airport and being caught while doing so. These famous men and women are rich and well-known, which at times makes them forget that the world doesn’t belong to them. Airport security and baggage is a pain for all of us, but these celebs got caught making some serious drama in front of paparazzi cameras and waiting fans. 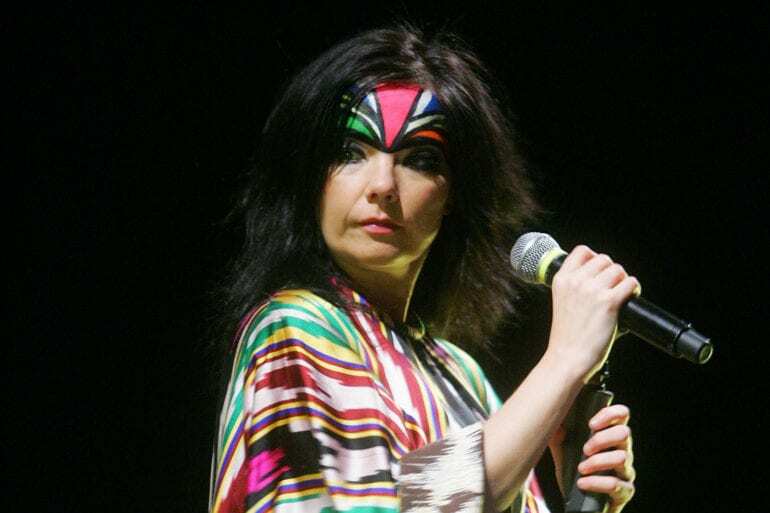 Airports do not agree with Bjork. The Icelandic song bird arrived at Auckland Airport in 2008 to a photographer who wouldn’t leave her alone, even after she asked him to stop photographing her. As a result, Bjork grabbed the photographers shirt and ripped parts of it out with her grasp! That will teach him not to mess with her. Another airport incident happened back in 1996 when Bjork arrived in Thailand for a show to a reporter who wouldn’t leave her alone. Same result. 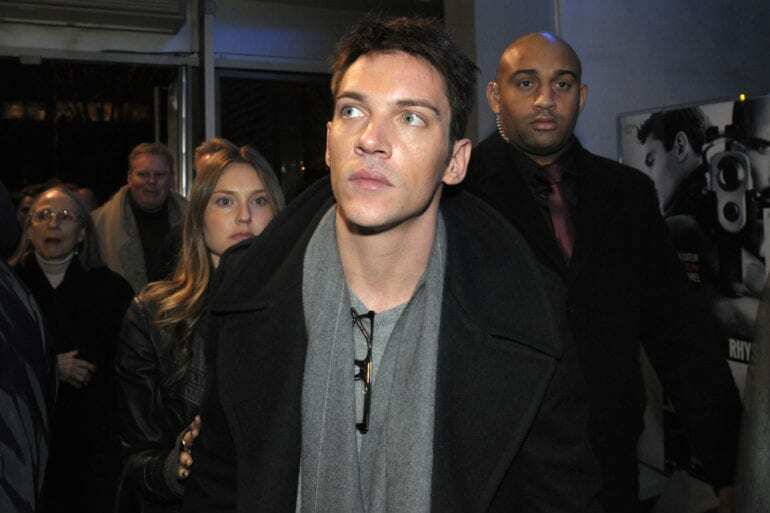 Match Point actor Jonathan Rhys Meyers was in JFK Airport back in 2010 when he tried to get on a United Airlines flight to London. The flight staff noticed that he was out of his mind drunk and wouldn’t let him on the plane. Meyers then proceeded to call them every name in the book, making the staff so angry that he managed to get himself banned for life from United Airlines. Why are we not surprised to see Snoop on this list? The rapper got into some hot water back in 2006 when he and his entourage got into a huge brawl at London’s Heathrow Airport when they were not allowed admittance to the British Airways VIP lounge. There was a total of 30 people who were involved in the fight, with six people arrested for the altercation. Perhaps Snoop should have left some of this massive entourage outside of the lounge to avoid the situation? 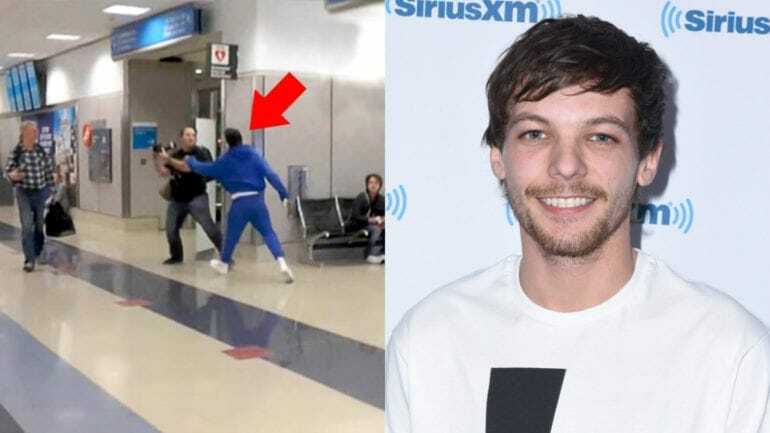 Former One Direction bandmate Louis Tomlinson was in an airport fight with a paparazzi who wouldn’t stop snapping. It was back in March 2017 that Louis went off on a photographer at Los Angeles International Airport. The photographer, who was admittedly very rude, wouldn’t stop taking photos so Louis decided to chase him down and take him camera. Airport security was called and police had to step in. Such a mess. 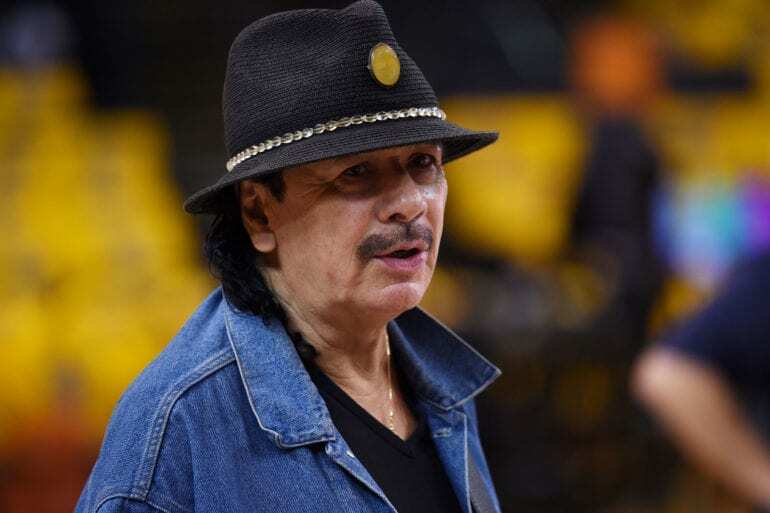 In one of the stupidest moves yet, musician Carlos Santana tried to get through the Houston airport with five grams of marijuana on his person. who does that? This was all back in 1991 and the singer was caught, the drugs were taken, he was put on probation and as a penalty asked to sing at an anti-drug rally. Santana learned his lesson from then on, having never been caught again. Maybe someone else is carrying his goods for him now. Naomi Campbell is no stranger to confrontation and anger issues. The top model was flying out of London to Los Angeles back in 2008 when she realized part of her luggage was missing. Instead of letting airport staff locate her bags and get them to her in the location where she was flying to, she decided to be the diva that she is and scream at airport staff. Things got very ugly when they subsequently pulled her off her flight, resulting in her assaulting an airport officer and getting arrested. Model and former significant other of Mick Jagger, Jerry Hall, got into some serious trouble back in 1987 when she went to the Grantley Adams Airport in Barbados to pick up a piece of luggage that belonged to Mick. The piece of luggage, however, was taken by authorities as it contained 20 pounds of marijuana within it. Jerry was arrested at the time although she said she had no idea that there were drugs in the bag. She was later released for lack of evidence. In a strange and ridiculous turn of events, rapper DMX was arrested back in 2004 for trying to steal a car outside of New York’s JFK Airport along with a friend of his. 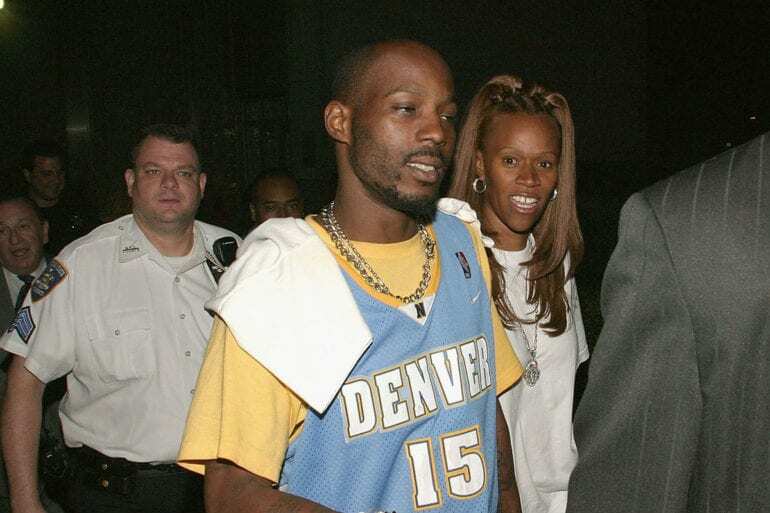 When the two were busted, DMX tried to play himself off as an FBI agent arresting his friend. Clearly police was not amused and the two were taken into custody. Better luck in the future! 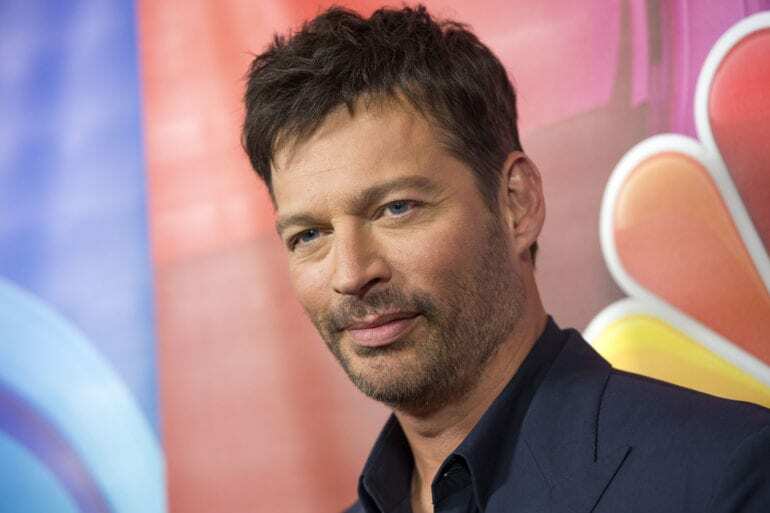 Actor Harry Connick Jr. was in trouble back in 1992 when he tried to board a flight out of JFK Airport in New York with a semi-automatic pistol on him. Whether he realized it or not it is illegal to carry a gun on a plane unless you are law enforcement. Connick received a misdemeanor charge for possession of a firearm, which is the lighter sentence as the gun was not loaded. Troubled starlet Amanda Bynes got herself into a whole mess when she was trying to flee from her parents in La Guardia Airport. Her parents were trying to place Amanda in a mental healthcare facility at the time and she was not having it. She got kicked out of La Guardia for yelling at the ground staff, then went to JFK Airport, only to be kicked out of there too as she demanded her La Guardia flight come pick her up from JFK! 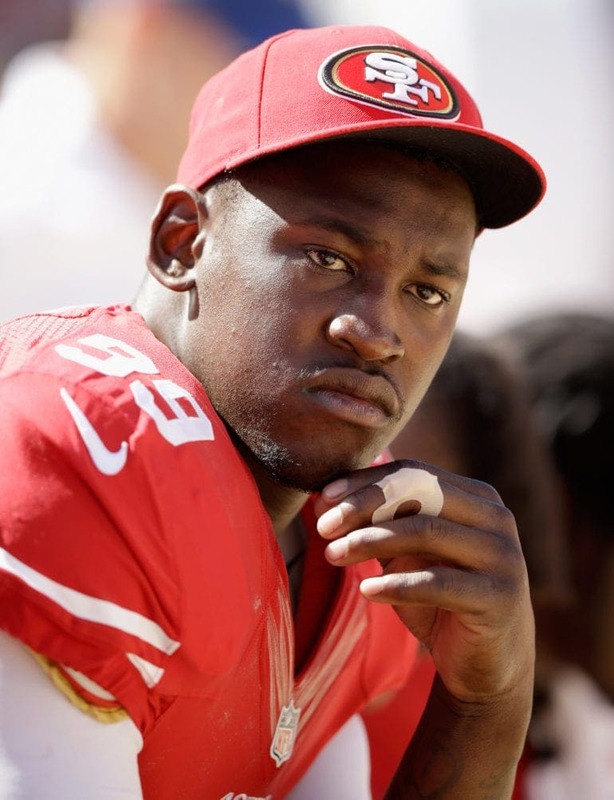 Aldon Smith, an Oakland Raiders player, was arrested back in 2014 in Los Angeles Airport when he refused to work with airport security. Smith then made the dumbest move known to man in an airport and commented about carrying a bomb! Smith was arrested and charged with a false report of a bomb. How irresponsible, not to mention dangerous. The NFL linebacker was reprimanded by his coach and team as well. Back in the day Paul McCartney was quite a bad boy. 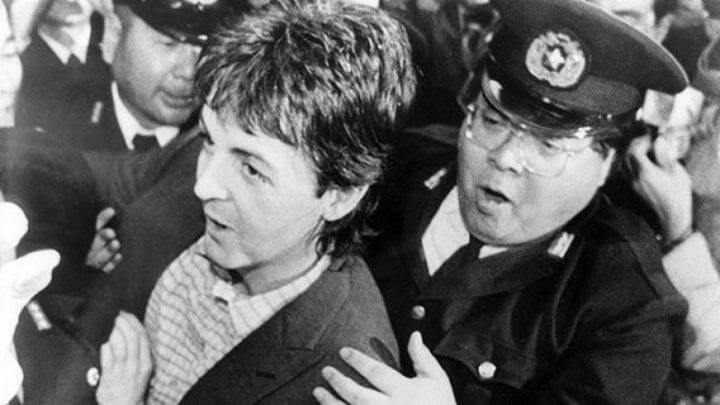 In 1980, McCartney got caught at the Tokyo Airport with half a pound of marijuana on him. McCartney said he brought it with him because he knew he couldn’t buy any of the substance in Tokyo. McCartney was almost slapped with a seven-year prison sentence, but he ended up being in prison for nine days. STILL! Axl Rose had a diva moment at the Sky Harbour Airport in Phoenix, AZ. 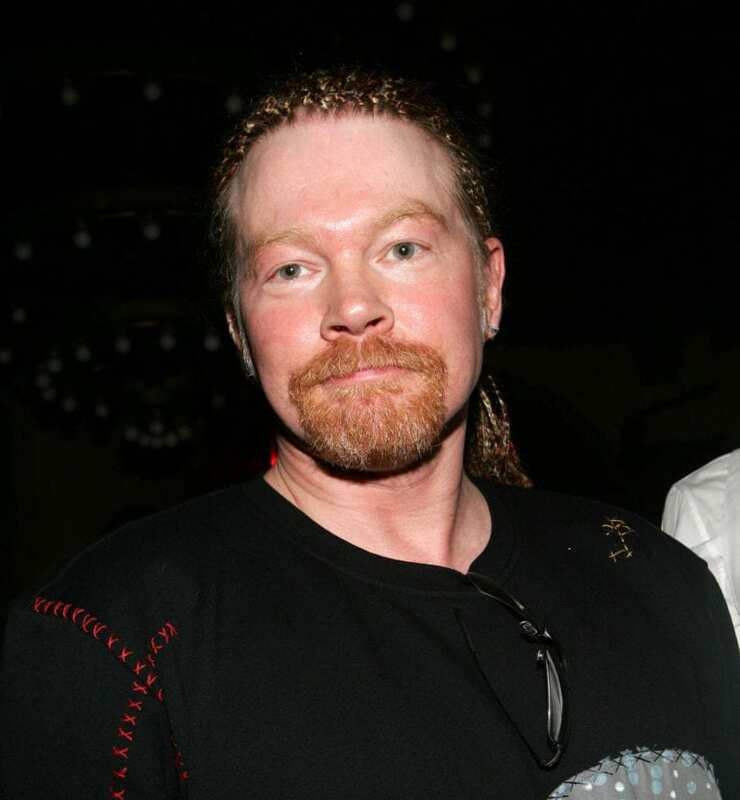 The incident occurred back in 1998 when Axl was flying out and going though security only to harass the airport staff member who needed to check his luggage. The Guns N’ Roses frontman was arrested on the spot and charged with a misdemeanor. Hopefully Axl learned to calm down after this incident occurred. In a brat-like move, rapper Wiz Khalifa was riding a hover board through Los Angeles International Airport when he was asked to get down as the hover board was banned from the airport. Wiz proceeded to remain on the hover board until he was handcuffed and detained by airport security. The entire thing was captures on camera, which made Wiz happy for some reason as he posted it to his Twitter account later. 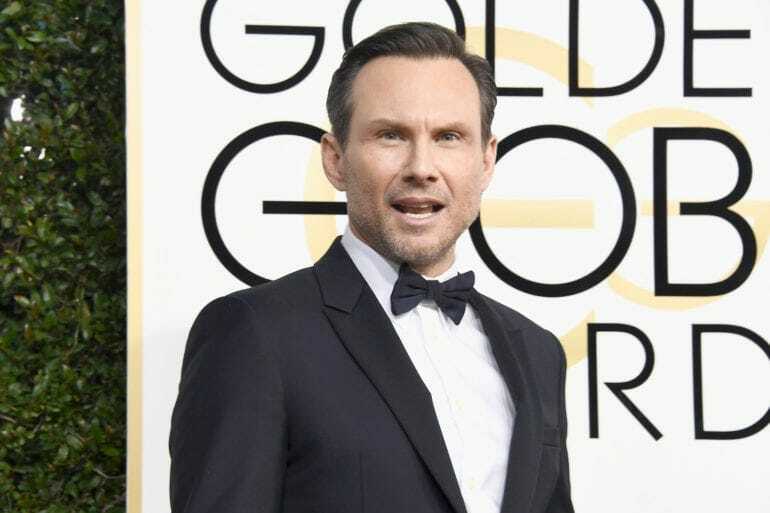 Former bad boy and actor Christian Slater was arrested in 1994 at John F. Kennedy Airport in New York after a metal detector caught Slater trying to get a 9mm handgun through airport security. Slater was immediately arrested and detained by airport security, as well as charged with criminal possession of a weapon. This was the case long before 9/11, imagine what it would be like if he tried pulling such a stunt afterwards! There are those who don’t like Justin Bieber due to his less than stellar behavior in airports. The young singer, who seems to think himself high and mighty over everyone, was stopped at Los Angeles International Airport in April 2014 after coming back from a show in Singapore. He was detained for five hours of questioning as there are those who thought he got his green card revoked due to his unruly behavior. 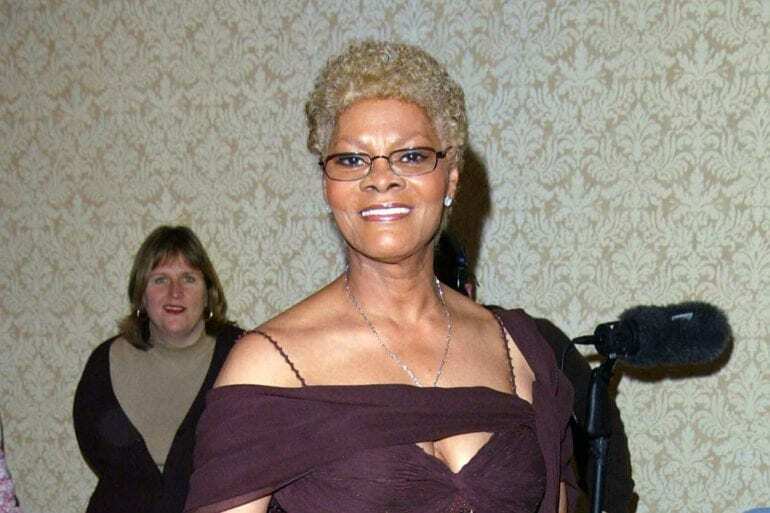 Iconic singer Dionne Warwick was stopped in Miami International Airport in possession of a few joints that were hidden within lipstick containers. Warwick told the security officer that she had no idea where they came from and that she didn’t do drugs, but in the end Warwick agreed to take a plea deal and attend drug counseling. She should have gotten herself a medical card and called it a day! Another day another gun. 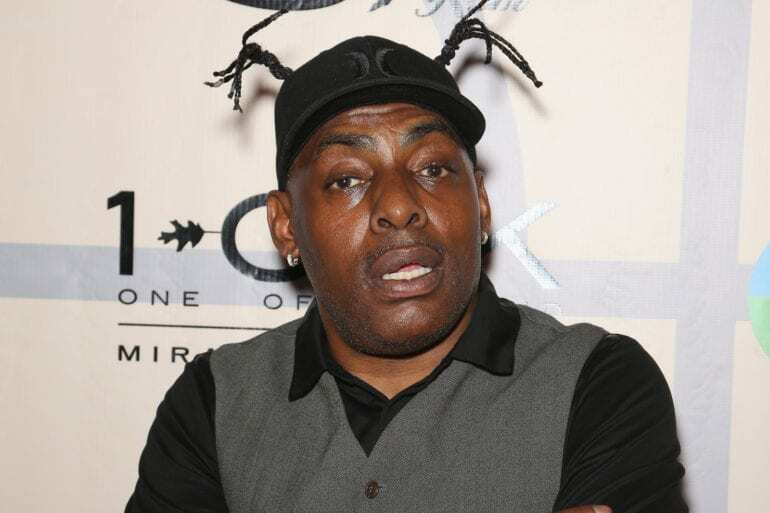 Rapper Coolio was caught in September of 2016 with a firearm in his possession when he was walking through security at Los Angeles International Airport. Coolio was arrested on the spot and received three years of supervised probation and a month of community service to do. That’ll teach him not to mess with LAX security again! Oh Fergie. Back in 2007, Fergie was boarding a plane to London with her Black Eyed Peas bandmates when staff stopped her and wouldn’t let her on the plane as she was too intoxicated to even stand. Honestly, they were entirely in the right to not let her on the plane, but Fergie was so angry that she just stood there and started arguing with airport staff to no avail. 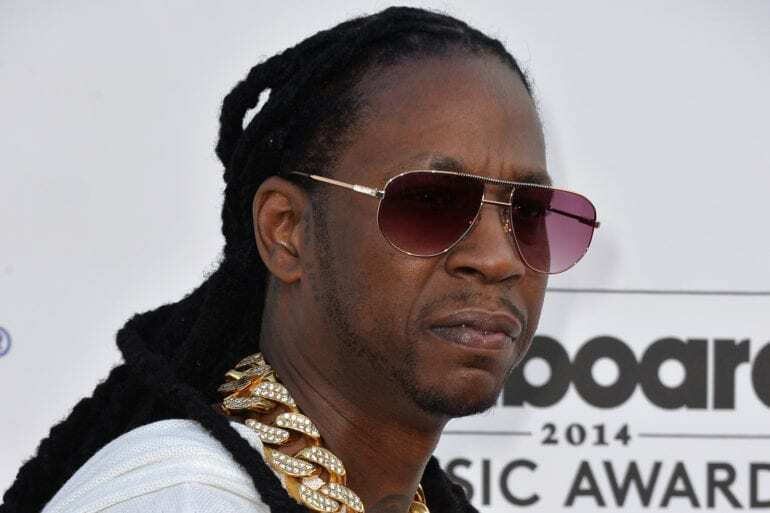 2 Chainz was caught with a much cooler substance than marijuana or something like that. In 2014, the rapper was caught in Los Angeles International Airport with cough syrup that contained codeine in it, also known as the ‘purple drank’. Now what happened to him at the airport isn’t clear, he probably got his syrup taken away from him (aww!) but no arrests occurred and no charges were filed.